Eli Lilly and Co. said its experimental Alzheimer’s treatment failed to slow loss of cognitive ability in patients with mild symptoms. Juno Therapeutics Inc. said two more patients had died after suffering brain swelling during a trial of its experimental genetically engineered leukemia drug. The first case of H5N8 bird flu has been detected in Sweden amid a recent outbreak of the disease in Europe, the Swedish Board of Agriculture said on Wednesday. 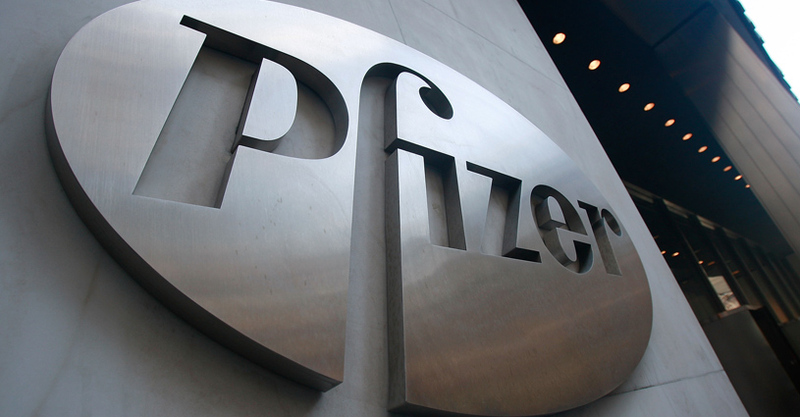 Pfizer plans to consolidate its two locations in St. Louis into a new research-and-development campus in Chesterfield, Missouri. Allergan’s $1 billion deal to acquire Chase Pharmaceuticals and expand its CNS portfolio has reunited a former Allergan executive with his former colleagues. Florida officials removed part of Miami Beach from an active Zika transmission zone, saying more than 45 days had passed since the last local case of the mosquito-borne virus that has been linked to the rare birth defect microcephaly. Thirteen babies in Brazil born with normal head circumference have been diagnosed with congenital Zika syndrome, with brain scans showing extensive malformations, inflammation and reduced brain volume, researchers reported. The U.S. Food and Drug Administration issued guidelines detailing the data it needs from makers of sunscreen products to determine which ingredients are safe and effective for use in products sold over the counter. Rivals Novo Nordisk and Sanofi have won U.S. approval for new combination drugs to treat diabetes, sparking a fresh battle for sales in a fiercely competitive market.